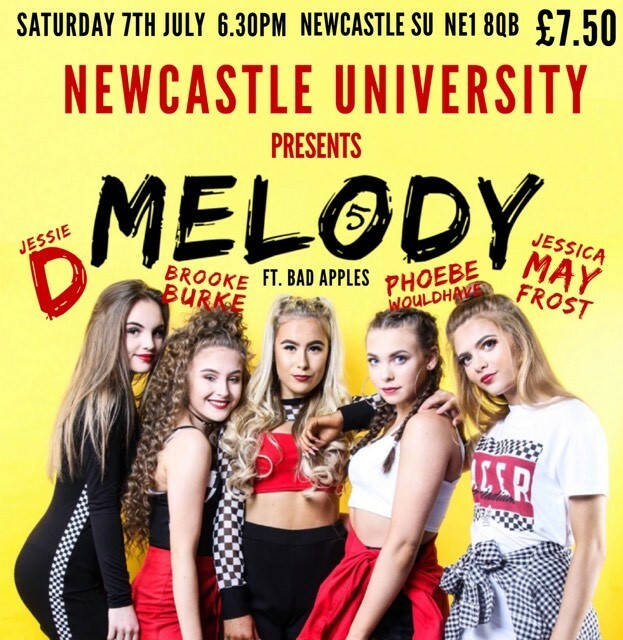 Meet Melody 5 before the show! This is your chance to chat and get your photo taken with the girls. You will also receive a new design signed poster! We have a limited number of early bird standard tickets at a discounted rate. Get in quick whilst the special offer lasts!